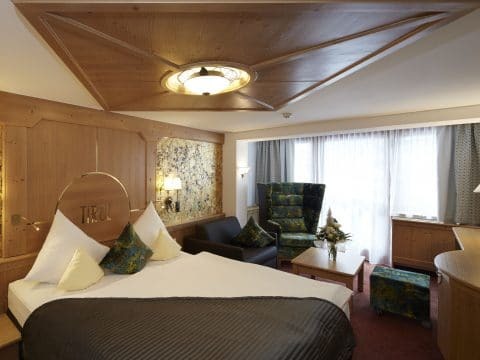 Your alpin spa**** hotel in Ischgl is in a top location: ski runs directly lead to the house, the ski rental and ski cellar are only a few metres away from the Silvretta cable railway. 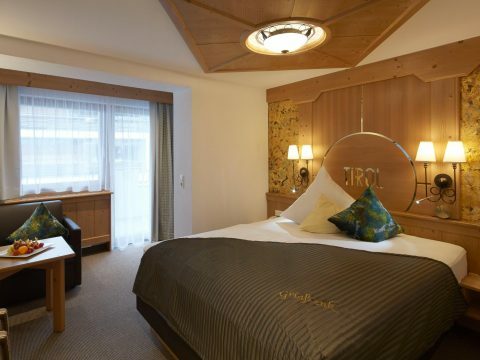 Another advantage is the hotel’s noticeable but during nights not audible vicinity to the best après ski bars, cafés and shops in the bustling centre of the village. 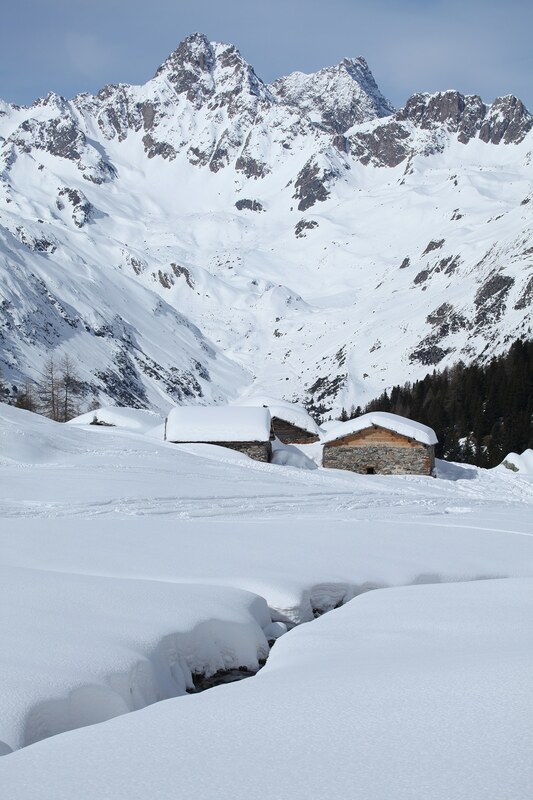 In short: You will be in the pole position during your skiing holiday in Ischgl. 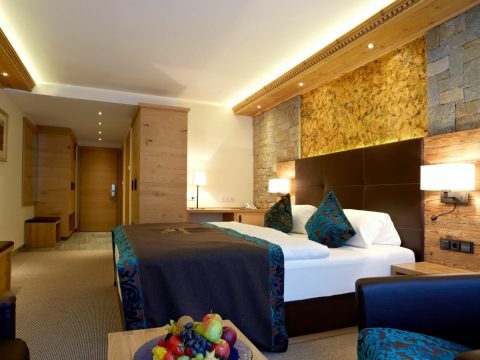 Just secure one of our desired rooms or a suite in a modern-alpine design. 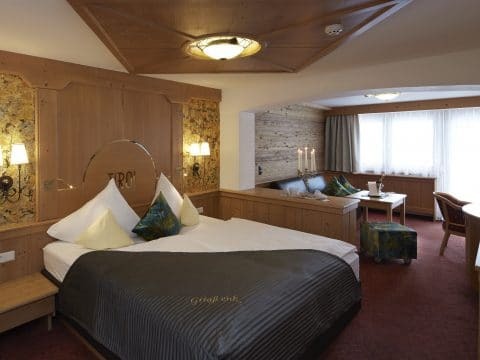 The alpin spa**** Hotel Tirol is directly located at the Silvretta cable railway valley station and also directly next to the end of the ski run. 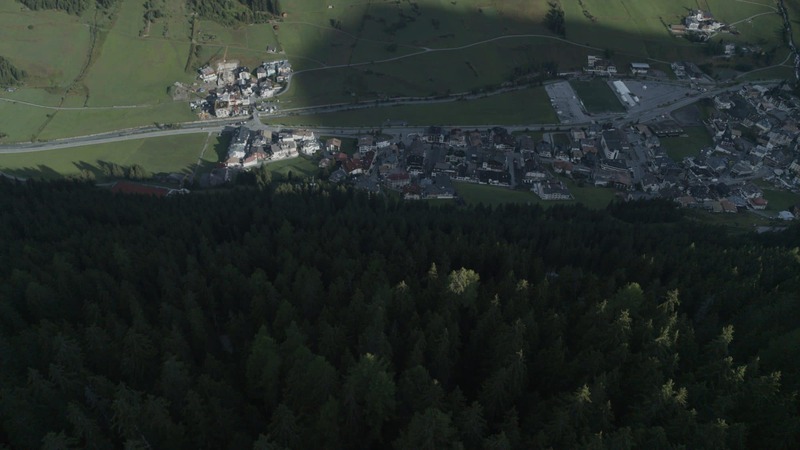 In Ischgl, drive on the major road until the roundabout at the first valley station. 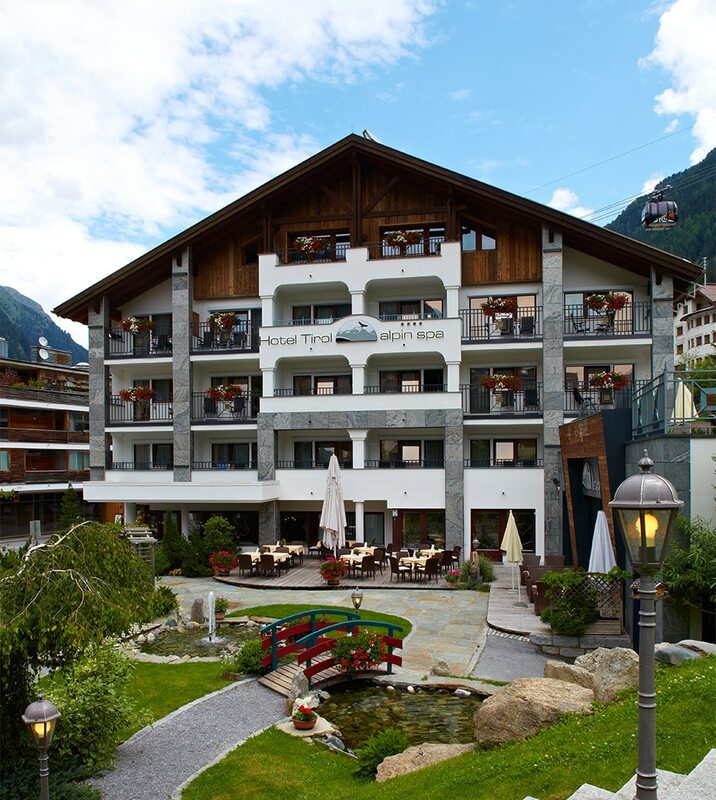 Then take the “H” entrance lane and drive straight ahead until you can see the alpin spa**** Hotel Tirol which you will recognise due to its round form, directly above the Silvretta cable railway. You can park your car in our underground car park, then use the check-in service. 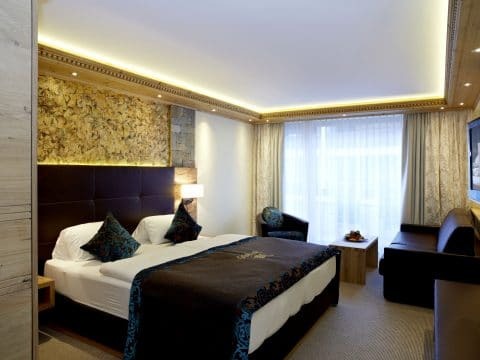 The underground car park is for free during your entire stay. 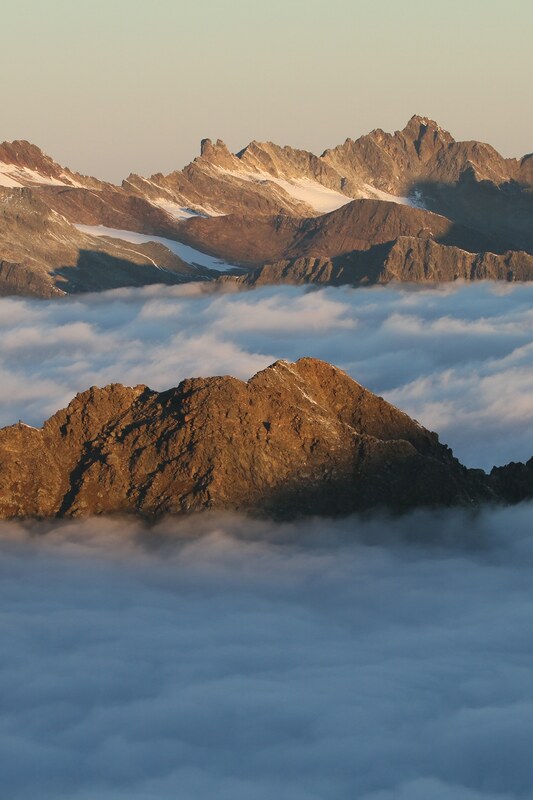 Protected by the mountains of the Silvretta range, in the very west of the Tyrol you can find Ischgl. A place far away from everyday life but still within easy reach. 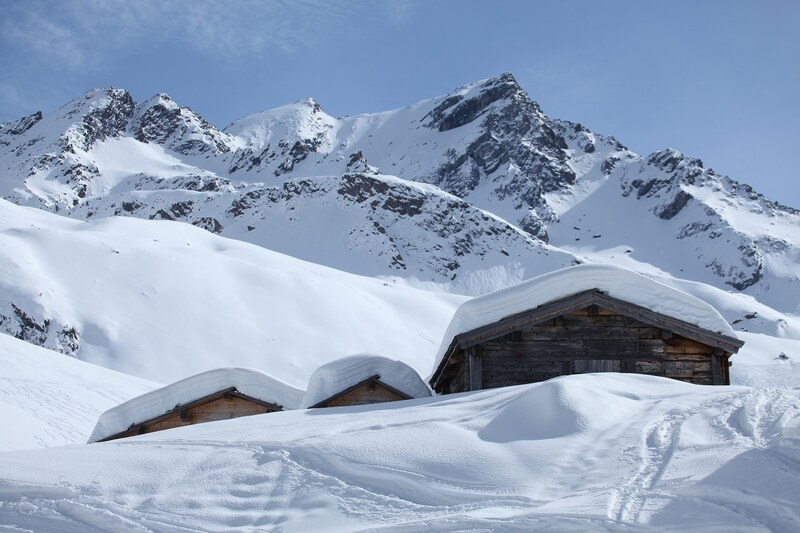 From each airport, you can continue your journey to Ischgl either by taxi or public transport. 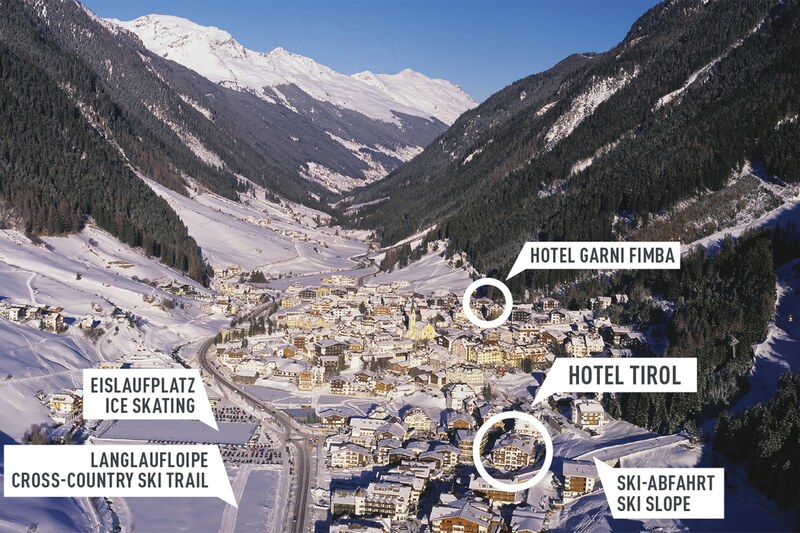 Select the route via Innsbruck or Feldkirch until Landeck station which is only about 45 km away from Ischgl. There, please take a bus to Ischgl or a taxi at the station. 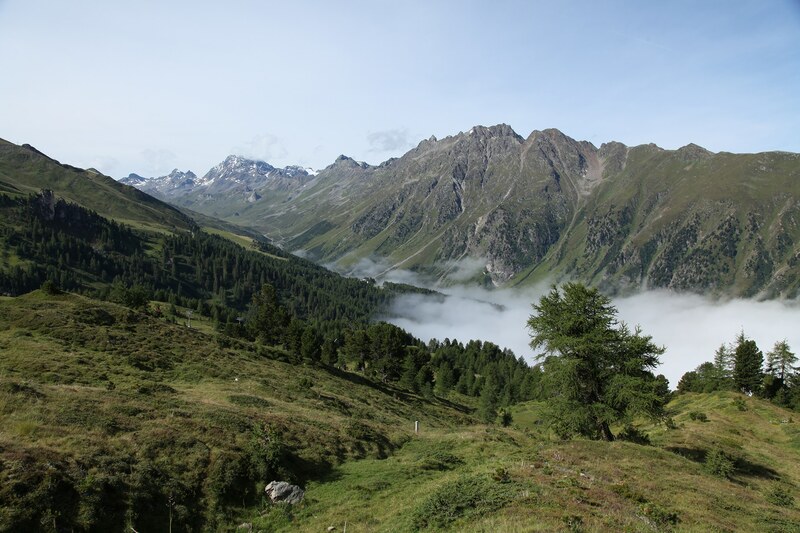 Via Fernpass/Imst/Landeck –exit Pians, direction Paznaun; after another 20 km you will reach Ischgl via the villages of See and Kappl. 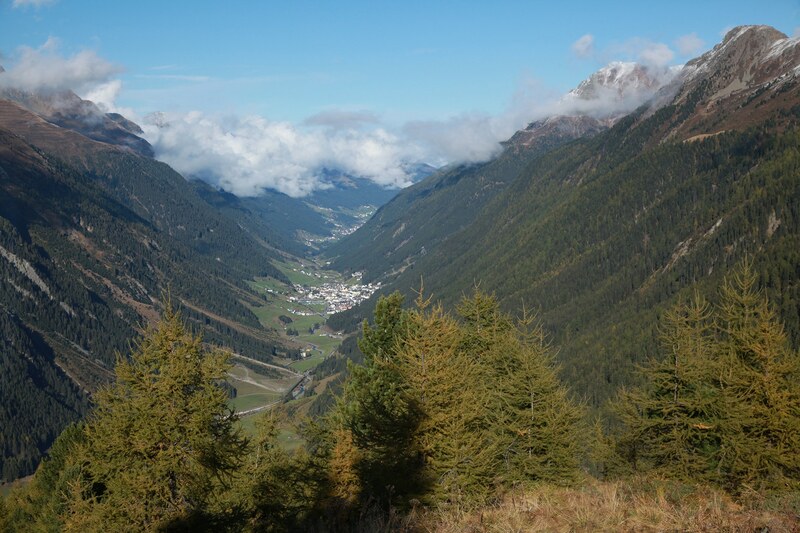 Via Kufstein/Inntalautobahn/Landeck – exit Pians, direction Paznaun; after another 20 km you will reach Ischgl via the villages of See and Kappl. 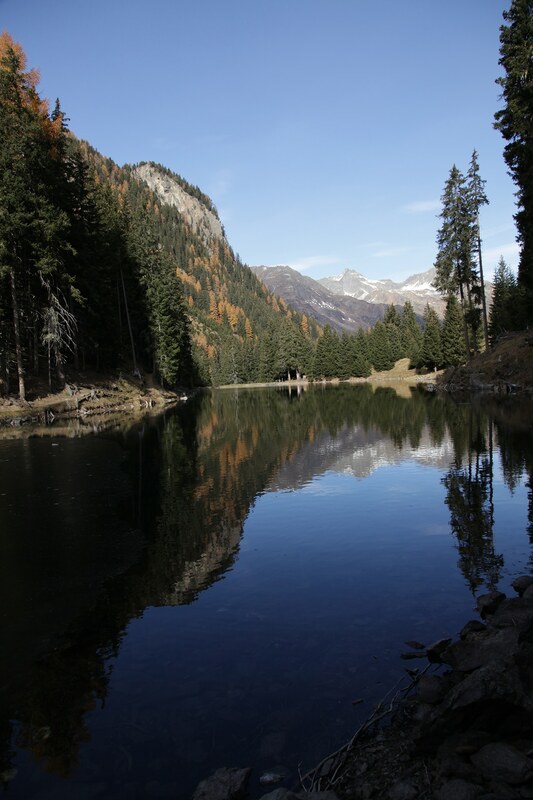 Via Bodensee/Feldkirch/Arlberg/Pians, direction Paznaun; after another 20 km you will reach Ischgl via the villages of See and Kappl. 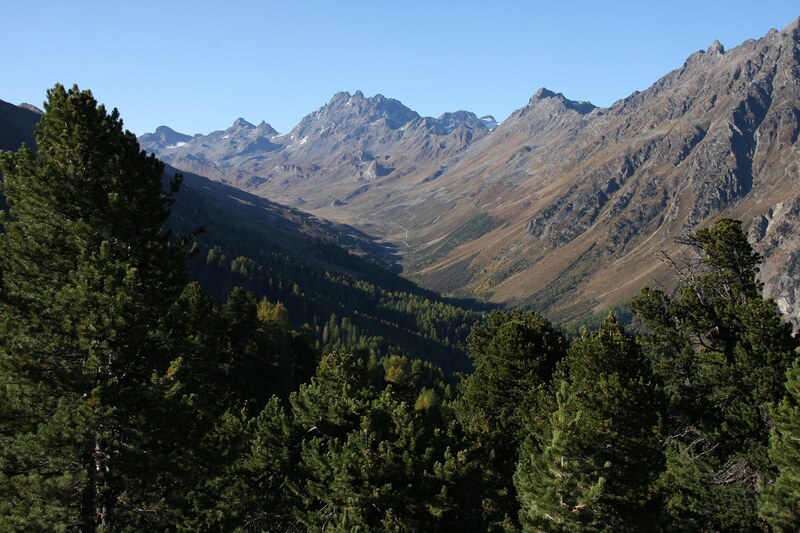 Via Brenner/Inntalautobahn/Landeck – Pians, direction Paznaun; after another 20 km you will reach Ischgl via the villages of See and Kappl. 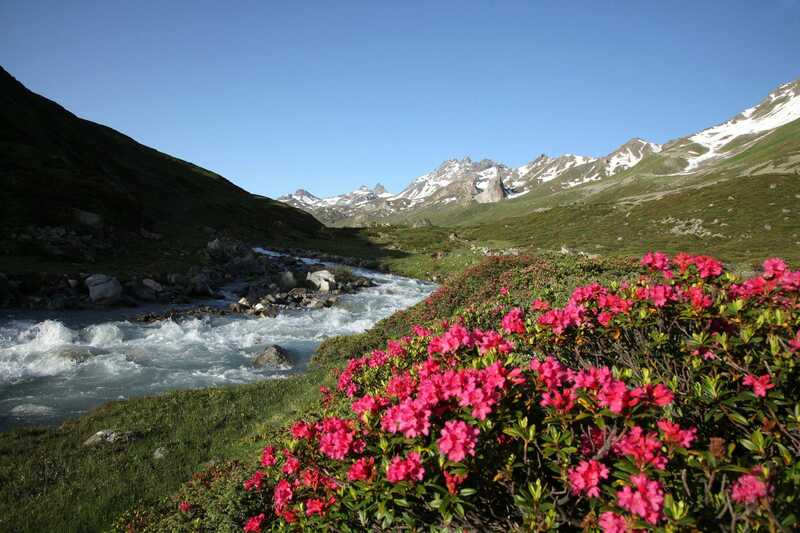 Via Reschenpass/Nauders/Landeck – Pians, direction Paznaun; after another 20 km you will reach Ischgl via the villages of See and Kappl. 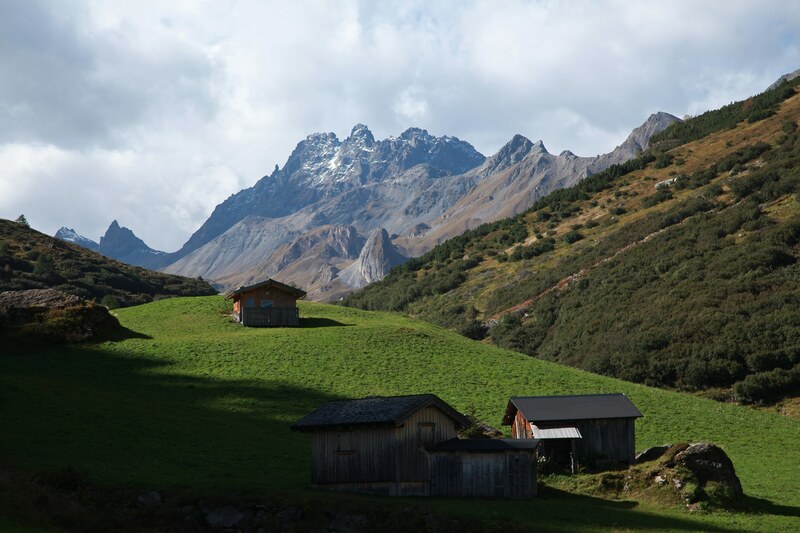 Via Feldkirch/Arlberg – Pians, direction Paznaun; after another 20 km you will reach Ischgl via the villages of See and Kappl.